Xiaomi has been upbeat after reports of more than 1 million unit sales of its Mi 8 in China. The company happily posted its latest accomplshment on social media over the weekend and said that it took 18 days to achieve the 1 million customer mark. That is a good milestone considering that the handset has not even gone global yet. In comparison the OnePlus 6 achieved roughly the same numbers in twenty two days after a global release. Now, it seems, the iPhone X-look alike is going to expand to more countries finally next month, although, the handset has been introduced in France and Russia. Xiao Zhiyuan, Xiaomi’s Product Marketing Director, has clearly stated that the handset is launching in global markets next month. While he could have been more explicit, there are no details of the launch regions. However, his statement can be an indirect hint to an Indian launch. 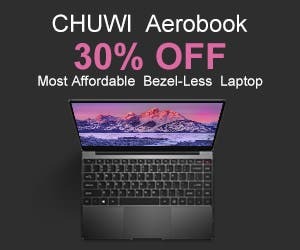 Since the country has now become a big deal for Xiaomi after China. 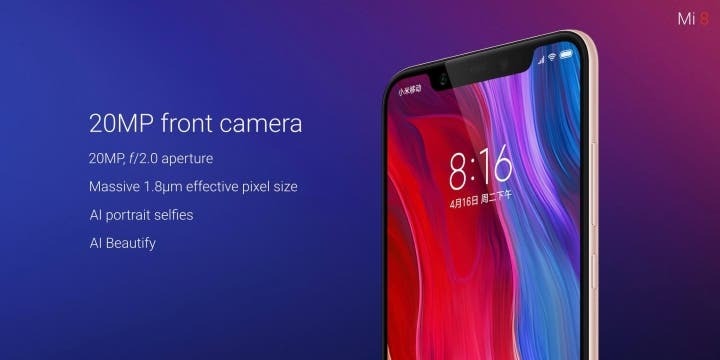 Also, all the talk is about the Mi 8 here while there’s no spotlight on the Mi 8 SE. 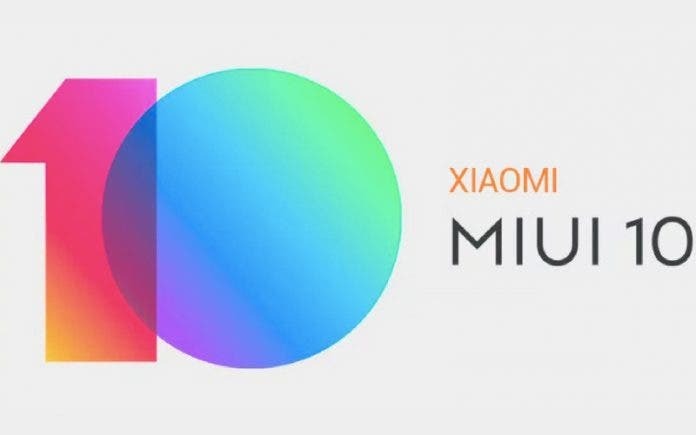 While reports have pointed to an Mi 8 SE launch in india, Xiao remained tight-lipped about the handset. If the flagship is indeed coming to India, then we can very well expect the Mi 8 SE as well to the country. Either way, there’s just five days before July ends, so we’re soon going to see some kind of official confirmation from the company soon. 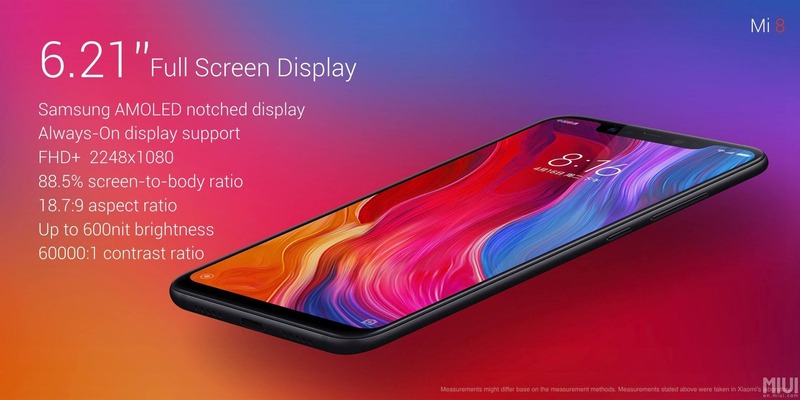 If you’re interested in specifications, you can take a look at the Mi 8/Mi 8 SE specs here.